We work with many local business owners, residential associations and commercial establishments to keep unauthorized parking on properties in-check. We are your premier provider for enforcing unauthorized parking and polices. We know you take great pride in your business, establishment, and property, so the need to enforce violations is something we happily do for our clients. We are well equipped, knowledgeable, and communicative when it comes to dealing with unauthorized parking violations. We have the background experience to recognize parking violations, and even help you establish ways to deal with certain violations and situations. We work closely with our clients to address all their parking needs they want enforced. We will sit down, and detail policies and appropriate action you’d like accomplished on your residential or commercial property. We work with many apartment and townhome associations and fully enforce parking policies. We are here for you, and will adhere to any directions you may have. We are always available to handle difficult calls or situations, and will follow proper procedures set forth with our clients. You can rest easy your residential or commercial property is functioning as it should and looking as it should, without violators parking where they shouldn’t. 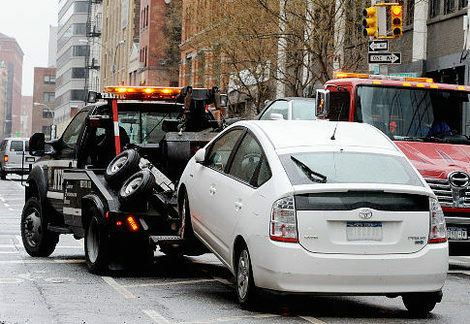 Here at Hamilton Towing, we have been enforcing unauthorized parking for our clients for many years, and can help spot violators and unfollowed policies easily. Common parking issues such as parking in fire lanes, handicapped spaces, and unregistered vehicles frequently require towing. 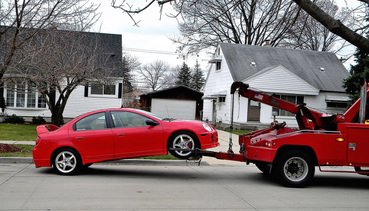 When we do tow a vehicle, we ensure the owner has the proper information to retrieve their vehicle. When warnings are issued, they are written and easily understood. We do our best to make sure your property or business is sufficient and running as it should. Unauthorized parking is something we deal with regularly. 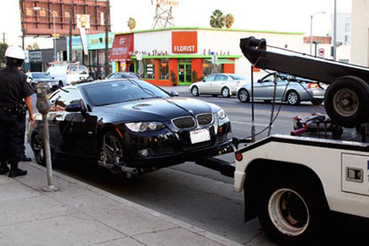 Our towing experts can hitch or attach boots to unauthorized vehicles as you see fit to deal with. 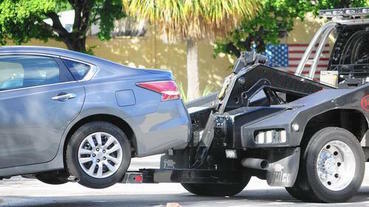 We have the manpower, equipment, and ability to properly tow unauthorized vehicles. We tow unauthorized campers, commercial equipment, cars, and other vehicles when they are violating terms and conditions set forth in associations and businesses. 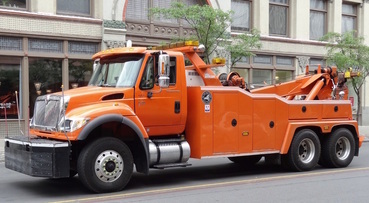 If you’re in need of hiring a professional towing company to enforce unauthorized parking for your place of business or residential community, then look no further than Hamilton Towing. We offer exceptional service and amazing communication when solving and formulating parking enforcement plans. Call us today and inquire about our rates; we even offer long distance towing to people who are relocating or sending a vehicle to another town. We adhere to any instructions you may have, and are knowledgeable about hooking up any type of vehicle to one of our reliable tow trucks. We arrive promptly and even communicate well with violators so they know where to retrieve their vehicle. Unauthorized parking can cause many issues and eyesores to residential communities and businesses. We are here to properly enforce any association or business policy and regulations. We can set up regular monitoring assistance as well to ensure we are catching violators while you are busy running your business. Give us a call at 289-768-2638 or simply fill out the form if you are interested in our unauthorized parking services.